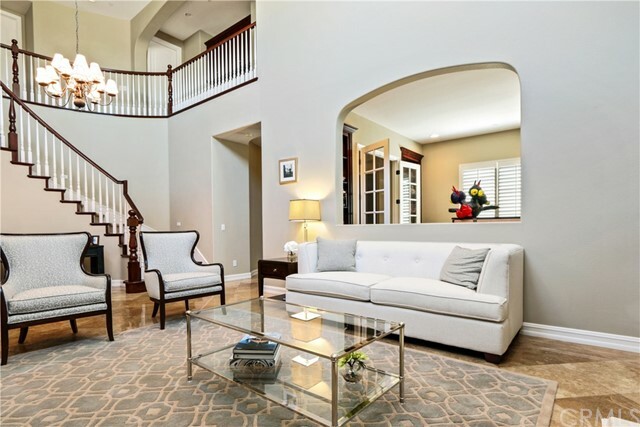 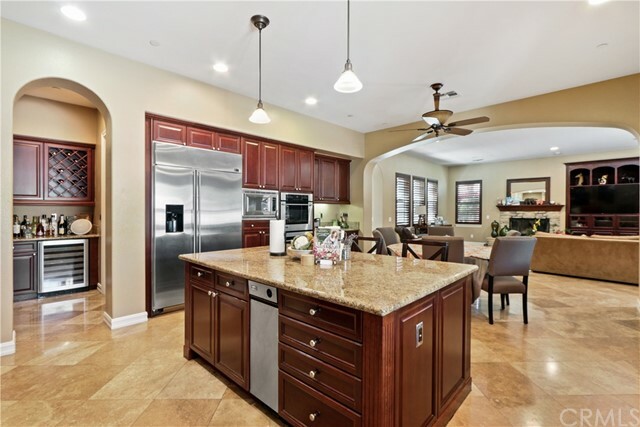 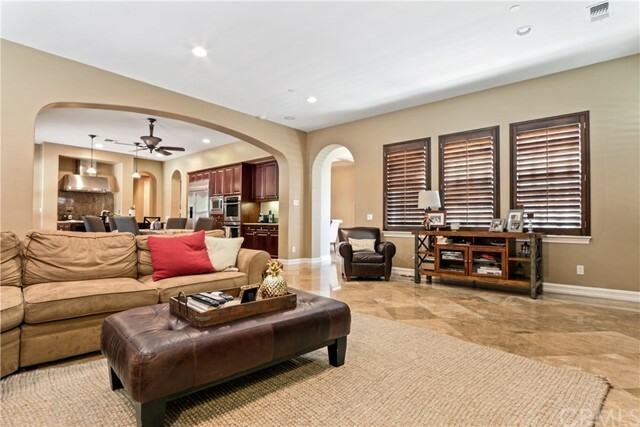 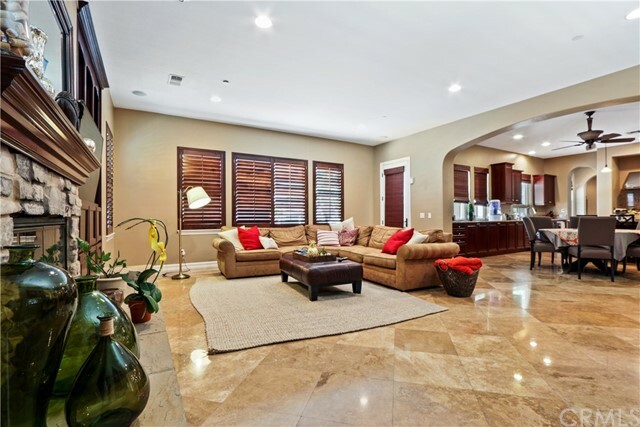 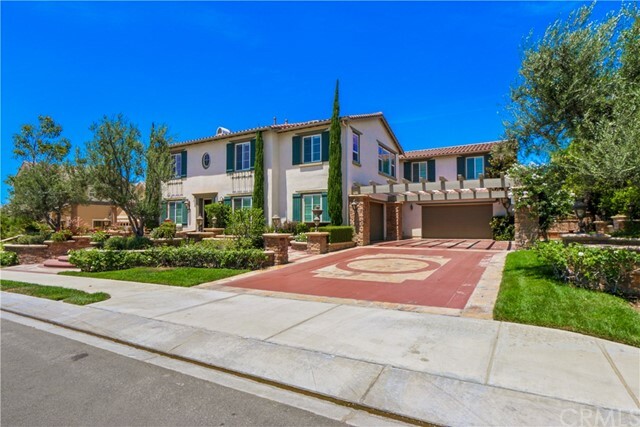 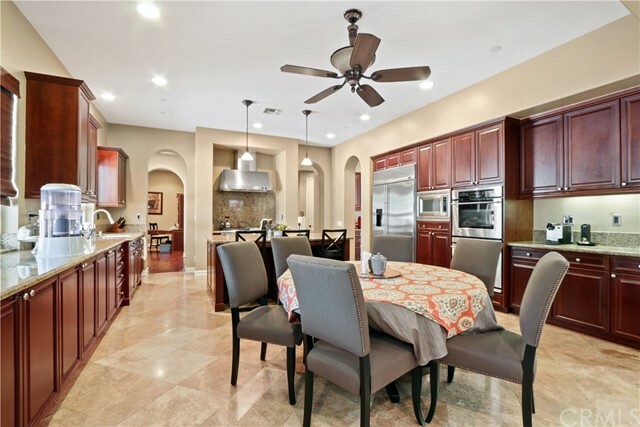 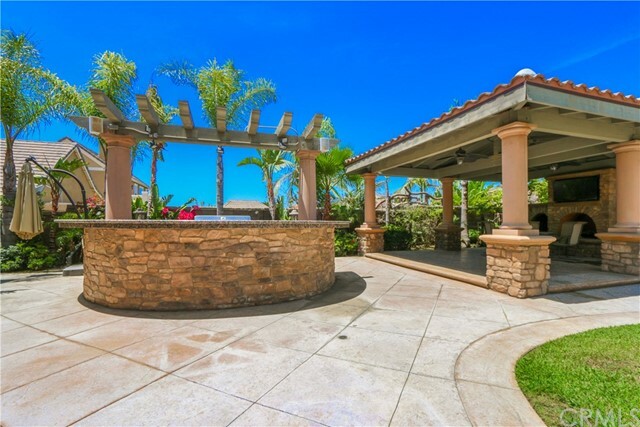 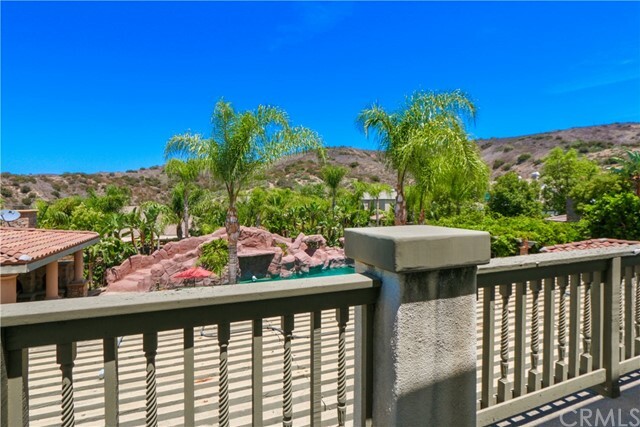 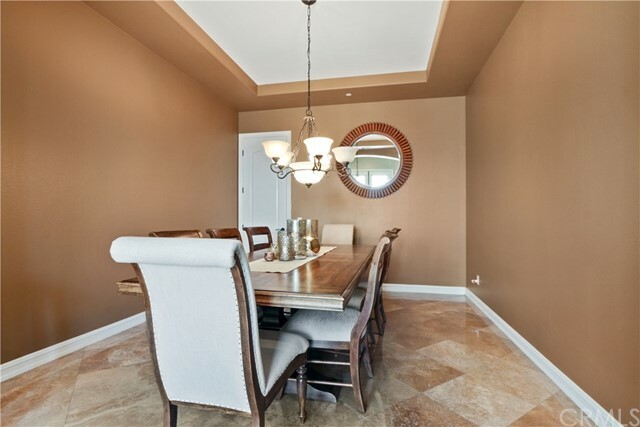 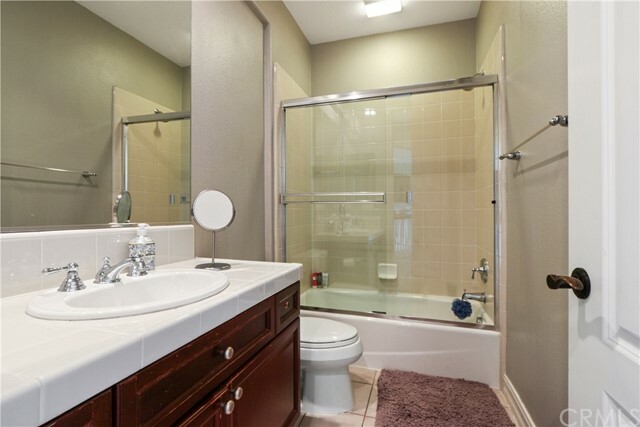 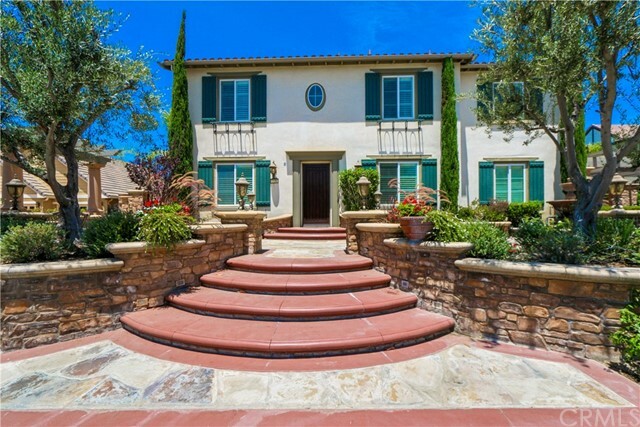 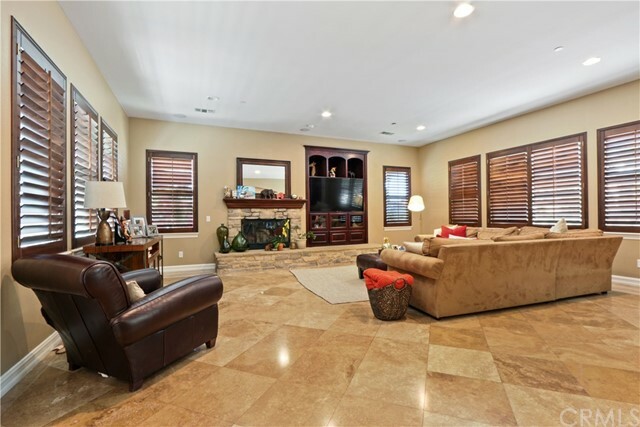 Amazing Kerrigan Ranch - Gorgeous and spacious estate with 6 full bedrooms and 6 bathrooms. 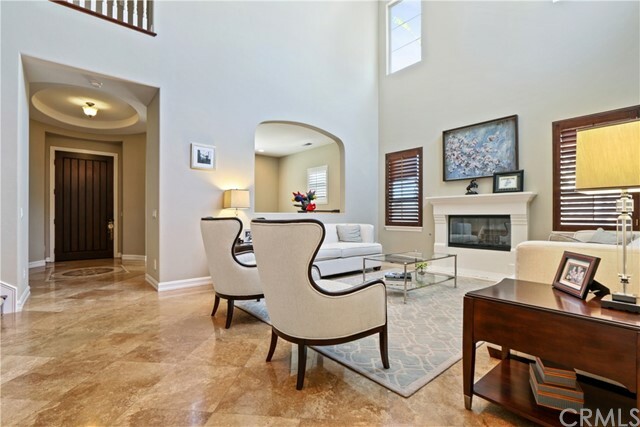 Formal entry leads to library soaring ceilings throughout giving wonderful feeling of elegance and space in both formal living room and dining room. 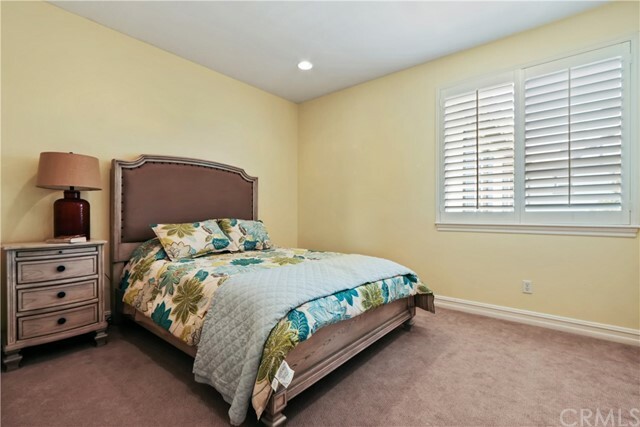 Downstairs bedroom suite is perfect for guests. 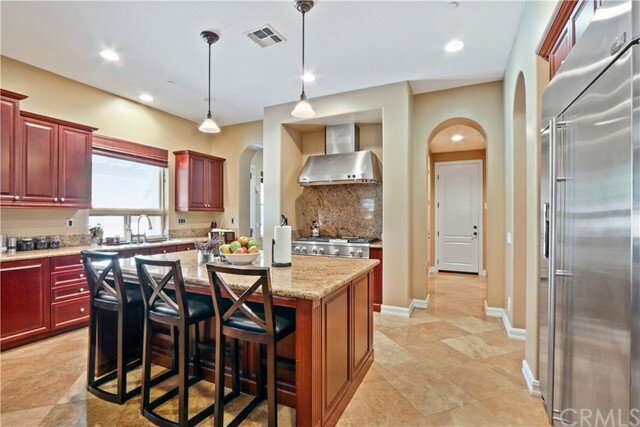 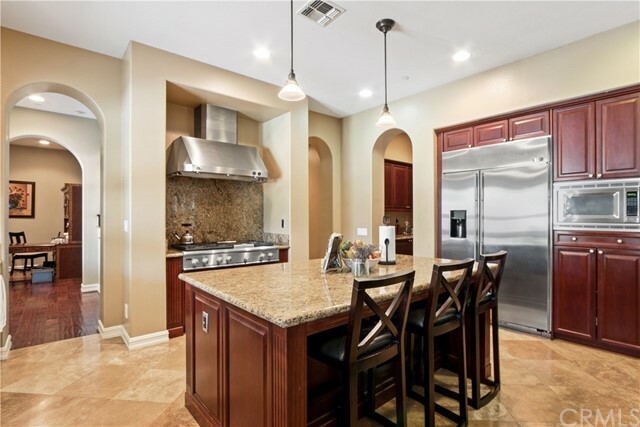 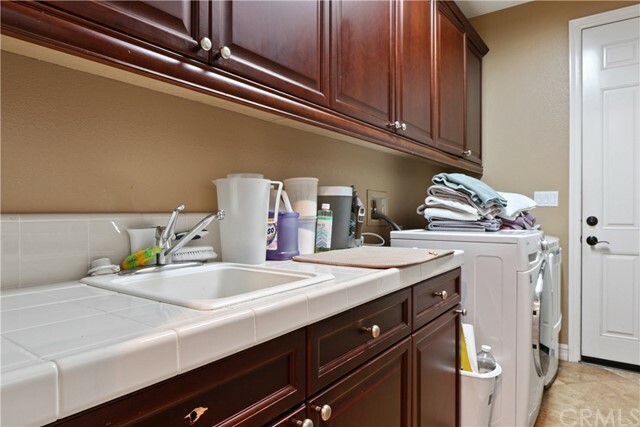 Huge kitchen with granite and stainless steel appliances and large center island open to the family room with fireplace. 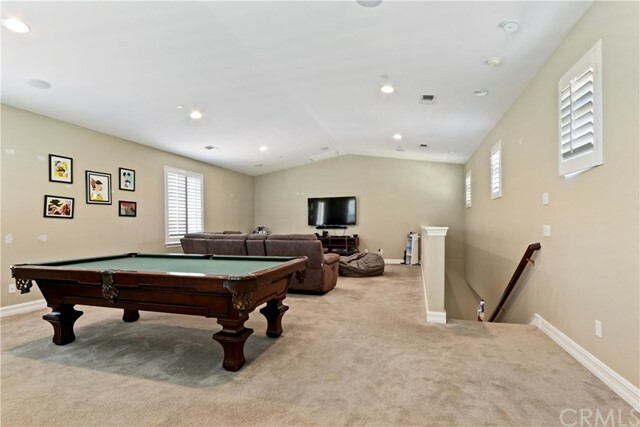 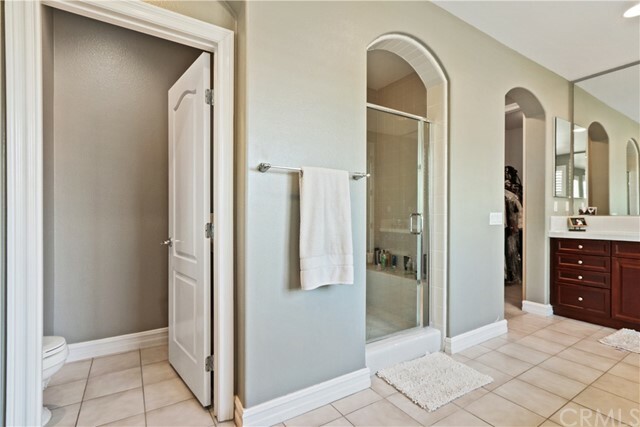 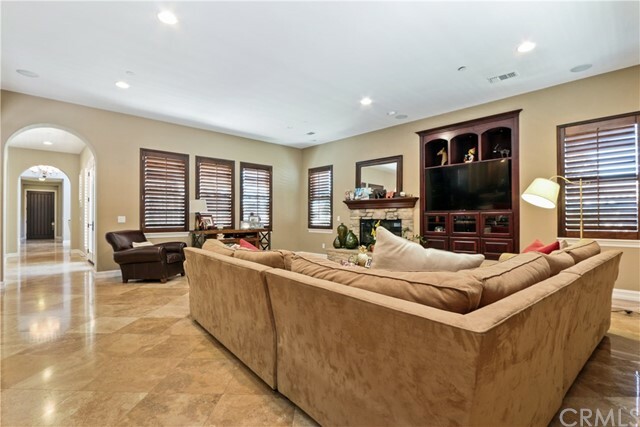 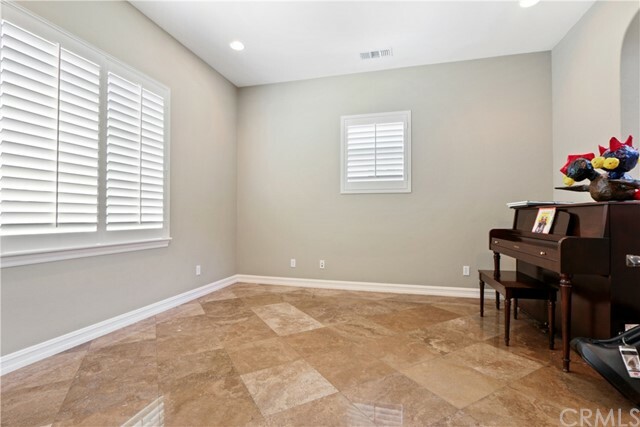 Bonus room off kitchen perfect for games and crafts, wince cellar or homework room. 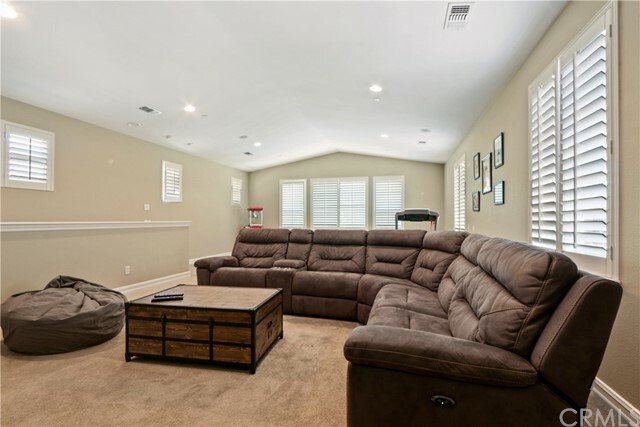 Separate staircase leads to huge bonus room perfect for home theatre completely off by itself. 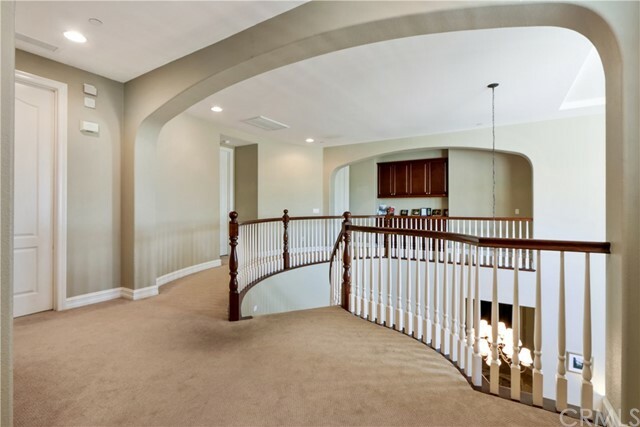 Front spiral staircase leads to four more bedrooms - most ensuite and master suite with retreat area, balcony and dual walk-in closets/vanities. 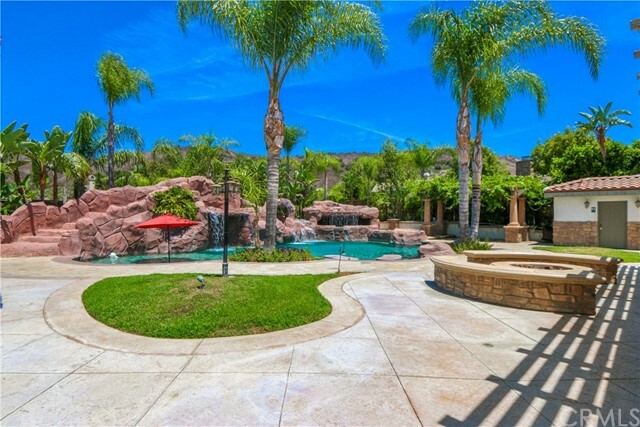 Grounds are magnificent with rock pool with multiple waterfalls, waterslide, outside pool house with changing room and bathrm, covered outdoor fireplace with full kitchen. 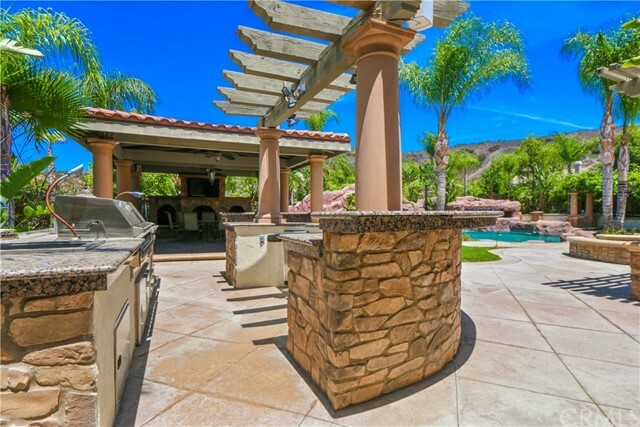 Covered patios and grass with multiple fountains. 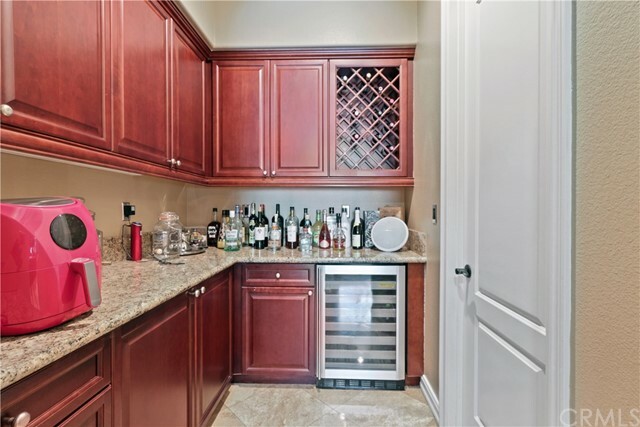 Five car garage with storage room. 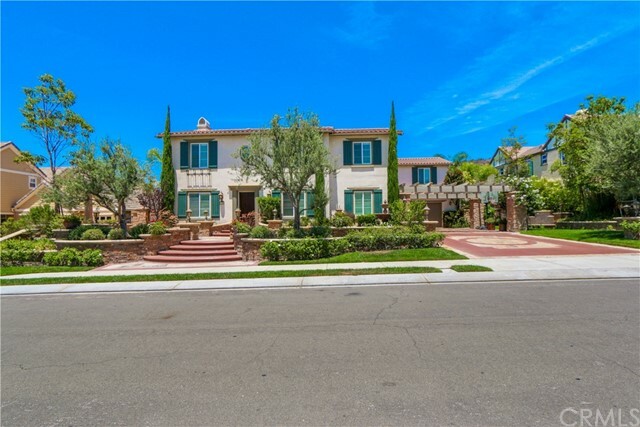 This estate is grand with porte cochere, lush grounds with mature landscaping, owner put over a million in yard alone. 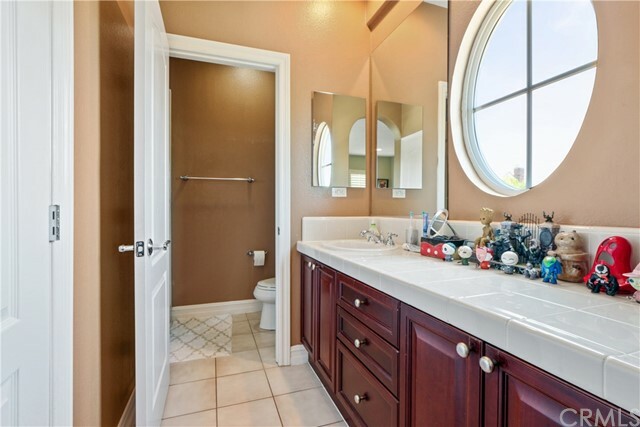 Absolutely outstanding.